If you’ve misplaced your house or car keys or lost them, you will definitely need to replace the keys as soon as possible. 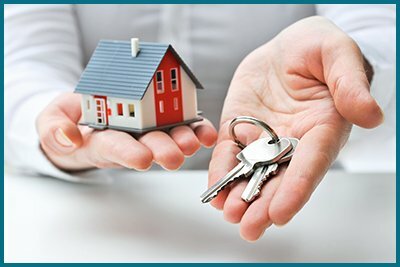 You can reach a reputed locksmith and key service to solve the problem with ease. Father Son Locksmith Shop is a one-stop solution for all your lock and key problems. 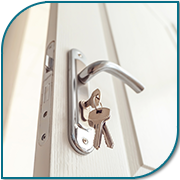 We, as a well-known locksmith firm in Denver, CO area, offer a wide range of services to residential and commercial clients. Need a broken lock to be replaced or require a spare set of keys? Call us at 303-694-9464 and avail our locksmith and key services!